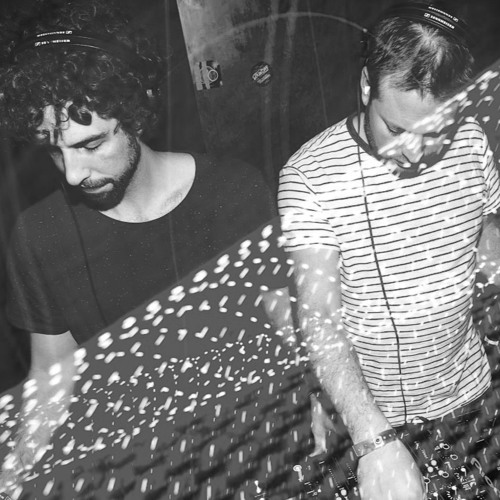 Large Music - Supremus Records - Nite Grooves - Heat Up Music - Electronical Reeds ---------- Deeligent Soul is the brainchild of Arnaud and Seb—two very talented veteran djs and producers who have been mainstays in the Brussels, Belgium nightlife scene for over 14 years. Formally known as Souldust & Deeleegenz, their recent success on the Traxsource top 10 Deep House chart with "When I Knew" marked a new career milestone and Deeligent Soul was born. What sets this duo apart from so many others in the genre? Innovation is the answer. Arnaud and Seb have a passion for catchy grooves and spicy feelings—their ultimate vision is to create music that moves both body AND soul. Full of energy and bursting with enthusiasm, Deeligent Soul is well poised to be the breakout act of 2016 and beyond.